BOATS of RI can help you learn to be more proficient and confident at boat docking, boat handling and maneuvering in close quarters and encountering other boats. With BOATS of RI you can learn chart navigation, GPS operation and radar operation. 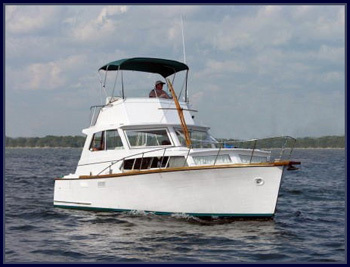 BOATS of RI will assist your in expanding your expertise by learning voyage planning, boating trip planning and boating at night or boating in the fog. All training is done "Hands On"